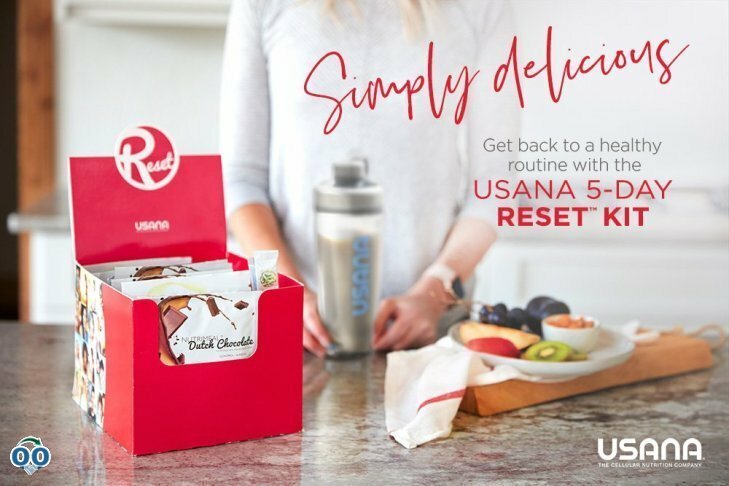 Keep your health a top priority with the complex carbohydrate meal replacements, digestion support, and supplementation included in the 5-Day RESET Kit*. Using the tools in this kit, you’ll renew your energy levels thanks to protein-packed shakes and whole-food snack ideas. Your body will find balance with powerful probiotics, and you’ll feel the difference with optimal nutritional supplements.